HOLY SH*T!!! 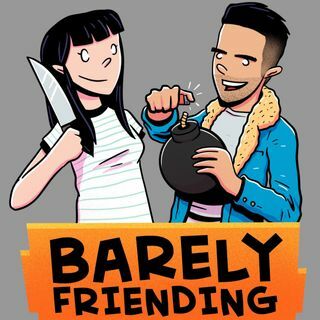 This episode marks our 200 hour mark of recording the Barely Friending Podcast! We reveal an update in regards to Eddie's IMDB and lots more!!! Thanks for 200 hours! Here's to at least 50 more jkjkjk!! !